So you're engaged, you’ve got the man of your dreams and a beautiful sparkling ring that you can’t stop raving about! With all the excitement you may be out trying on dresses, looking at venues and thinking of all the things you need to get done and it can easily get overwhelming. We have some great tips to get you at the right starting point so you can stay organized and timely with all the details of your dream wedding! First and foremost you and your fiancé should figure out a budget. With a realistic budget set in place you can then move forward with what type of wedding you both want. Weddings can get pricy and sticking to a budget will help avoid unnecessary headaches in the future. When setting a date choose one that works best for both you and your fiancé as well as loved ones. Discuss with one another of how many guest you’ll have so you can choose an appropriate venue. From there you can figure out what type of setting you want for your ceremony and reception that will still leave enough in your budget for everything else. Once you have that part done you can start on all the details, from catering, flowers, decor, and music for your venue depending on what is included with the location you’ve chosen. The fabulous venue in the pictures is the Red Cliff Ranch. With meadows surrounded by red cliffs, aspen groves, and waterfalls you are sure to get an elegant mountain destination wedding! Now that you have the date and venue locked in you should start thinking about the invitation. Your invitation is a key element for relaying needed information to your guests. With all the time you place into planning your wedding you want your guests to be able to plan accordingly so they can join you in the celebrations. Especially if you need a head count and depend on a RSVP reply. The invitation process takes time and can sometimes be overlooked as far as what goes into them. You should start the design process four to six months in advanced and send them two months prior your wedding date. Your invitation should reflect who you are and the theme of your wedding giving your guest idea of what’s to come. Depending on your budget the invitation can be as simple or elaborate as you want. With so many options to chose from, narrow down what your wants and needs are for the occasion. • Do you need a separate announcement? • Should you send a Save the Date? • Do you need a separate ceremony card? • Do you need directions and accommodation cards? • Will an RSVP be needed? • What type of thank you cards do you prefer? Here at Ann Elizabeth we take pride in having helped numerous brides create custom invitations that fit their budget and needs. Janellen Peterkin’s chose a patterned paper, which gives her invitation a soft romantic feel. We used multiple layers on both the outer monogram and inside details giving it a rich look that accented the pinks. Then topped it off with an icing wrap for the envelope making this invitation pure elegance! 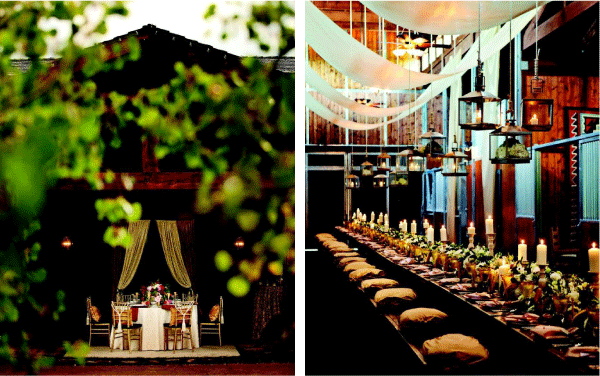 There are so many details that go into planning a wedding that hiring an event designer/planner can really help. Consider cutting some of the budget elsewhere so that you can hire a professional to guide you through the process if at all possible. Taking the time to do your research can really pay off in the end. 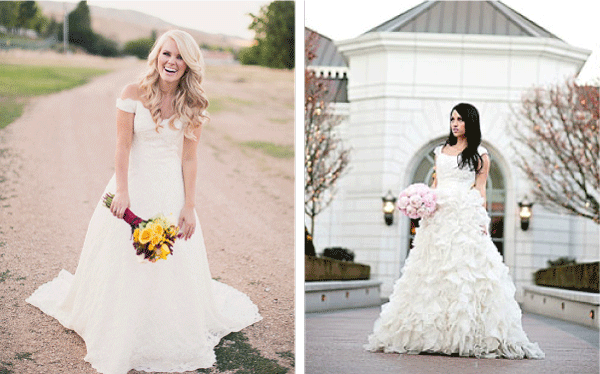 Magazines and websites like Utah Bride and Groom, Salt Lake/Park City Bride and Groom, Utah Valley Bride are some of our local magazines and are a great sources for information. If you are looking for a great checklist you can download the Martha Stewart checklist. It is well put together with complete breakdowns of all the details you’ll need to stay organized.